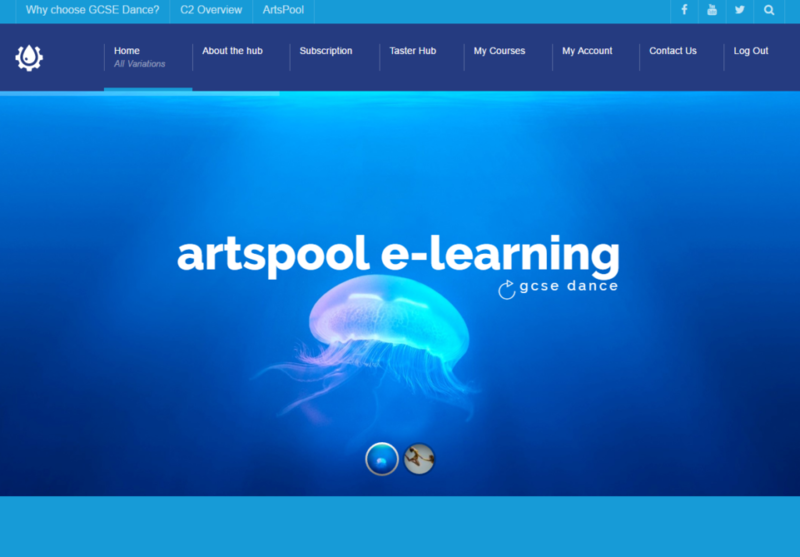 The e-learning hub is designed to assist teachers and students of GCSE Dance in preparing for the C2 section of the examination. Here you will find a wealth of online student activities and materials to help your students achieve success. 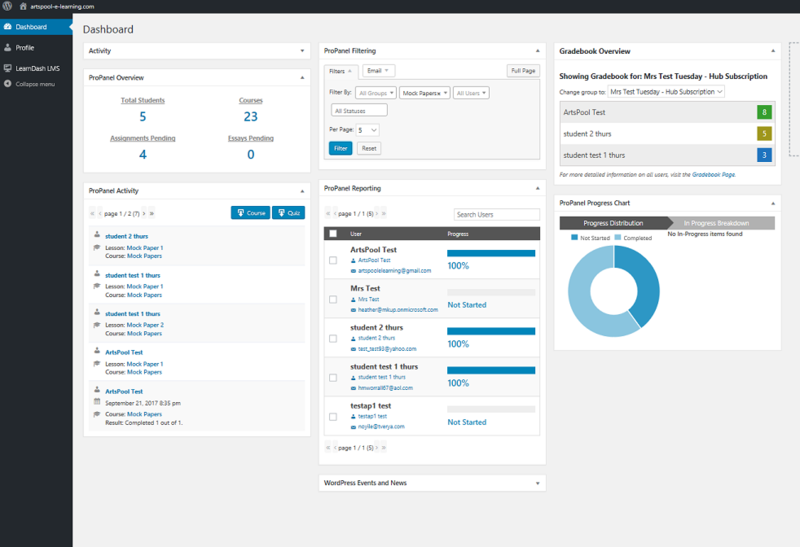 all activities have assignments set for students to complete and upload – and they magically appear in your user dashboard as well, ready to download and mark. Our activities cover all aspects of the C2 written paper with progressive lessons and self test quizzes. 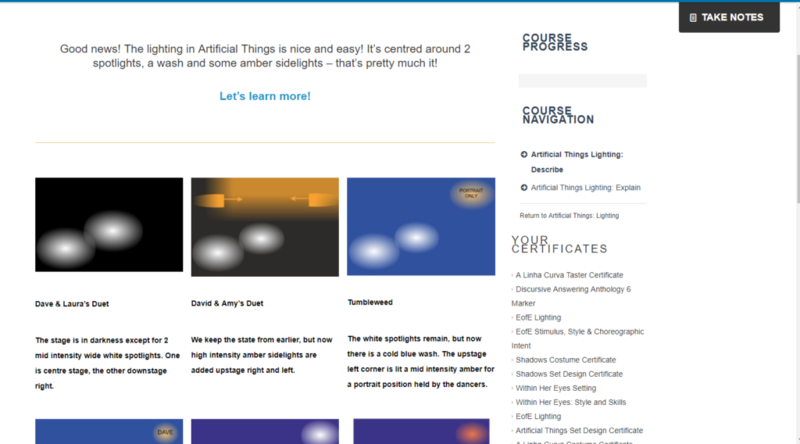 Once courses are complete, students can print off a completion certificate as evidence. 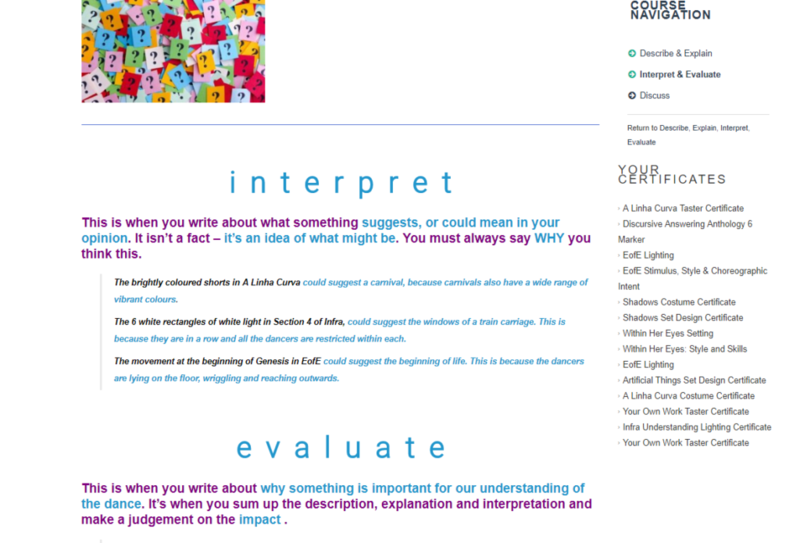 All areas of the written paper are covered with more courses on writing technique and ways of building strong answers. There is also a separate layer to our membership for teachers who just want to access the mock papers and mark schemes. 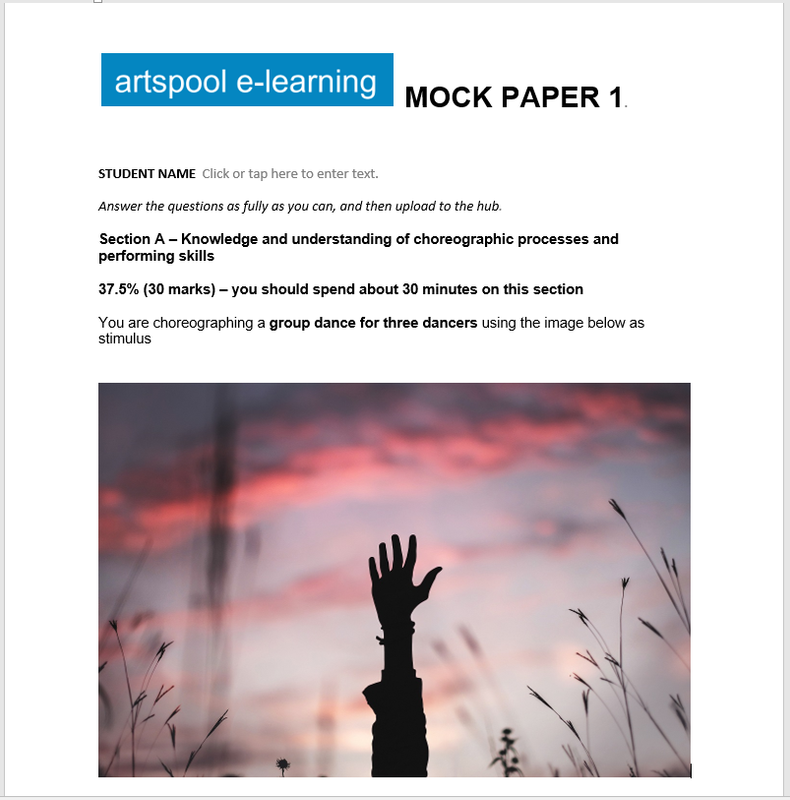 For just £10 for the year, teachers can now get access to 10 mock papers and mark schemes. This is not a student membership and does not give access to any of the courses on the hub. if you have an e learning cohort subscription, you do not need to buy this separately as they are already included in your membership. 10 mock papers with mark schemes are being written this term. Monitoring student progress is nice and easy!